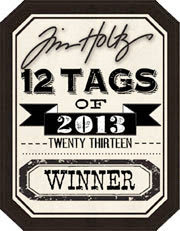 Yesterday I was playing with some new sprays and embossing with a new stamp. I made a page I was realy pleased with. As it turns out the colors I used were the colors from this weeks artists choise for the Summer of Color 3. So since I like the page and the colors match this weeks colors, I will be able to submit my entry for this week really early =). The above images are scans and It would appear that my scanner is not big enough for this booklet, because the edges are snipped off. Not much though. I forgot to make progress pics but I do have some detail photo's to show you. I started this page on a journal page where I had previously smeared some excess acrylic paints. Some lime green and yellow. Here you can see the yellow shining through. I stamped some butterflies randomly onto the pages with distress embossing ink and embossed them with some ranger clear embossing powder. This allowed me to keep some of the underlying layers, no matter what I was going to throw at the page. I sprayed the left side through a stencil with Adirondack Wild Plum color wash and cleaned my stencil on the right side. I also sprayed some Adirondack lettuce color wash onto the page to bring it all together. I stamped with plum archival ink onto the isert, where there was a lime green piece of duct tape. Left over tape from when I once did something with lime green duct tape. I think the stamping came out just right as it now also says, 'Now make a new ending". I like those happy accidents. I stamped some swirly bits with turkoise folkart acrylic paint and the numbers with plum archival ink. I also added some washi tapes with green and purple colors. And as I realy like how these pages turned out and I already made scans of them, I adjusted the scans a bit so that they could be used as a background. You are free to download these and use them as backgrounds should you like to do so, just right click on the image and select save as. I don't have a separate download site, but I will add them to my flickr photo's. Even with the dreary weather outside, the summer so far has indeed proven to be a colorful summer, with all the wonderful entries for the Summer of Color. Thank you all for watching and I wish you a colorful week. Beautiful how the layers of color reflect the depth and richness of your work. 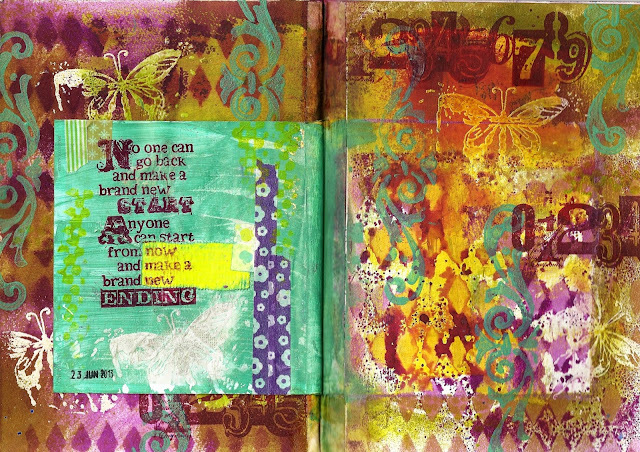 Beautiful use of colors for this challenge! Such depth in your pages. Funny how the scanner makes the colors so different from the photos. Love the quote on the back of the inclusion piece. Yes I noticed that too, the scanner seems to do that. I don't know why. The real colors are closer to the scanned images then the photo's. In the photo's the colors are more muted. Although I'm not joining in with the summer of color because I only just heard about it recently, it's so lovely to see people's work! I love these pages, particularly like the 'accident' with the duct tape highlighting those words: brilliant. Love the butterflies. Julie Ann x.
Monique, this pages are gorgeous! I love the colors and the layers! Simply gorgeous! I love all the layers of color and images. You really did a great job with these pages. Thanks for the downloadable scans, too! Beautiful - I love all the gorgeous layers! gorgeous colors and textures...and I love the message as well! Wow - these colours really pack a punch - and I love your glossy butterflies floating across those sensational layers of colour... beautiful! Heerlijke pagina's...het plezier van het maken straalt er vanaf! I actually came from CED, but when I saw the tiny icon, I knew it was a SOC entry. Can't fool me (grin). You did a super job with these colors. Far better than anything I could make. It looks like, based on the detailed images, that you had a lot of fun with these pages in your journal. totally wild and wonderful...layers and layers add up to gorgeous!!!!!! Gorgeous! Love the embossing and the sentiment - nothing is irretrievable because we can always change direction. Amazing layers of colour and imagery that give a real depth and richness to the pages. Love them. Monique, these are really stunning pages! I love all the layers which bring so much depth into your artwork. I love, love, love the quote. May I ask, where I can get this stamp? WOw,This page is stunning,the colors and the layers are beautiful,love it. WOWW!! What a gorgeous spread!! My heart skipped a beat when I see close up photos of those lovely layers of colors!!. Bravo! GORGEOUS Monique! 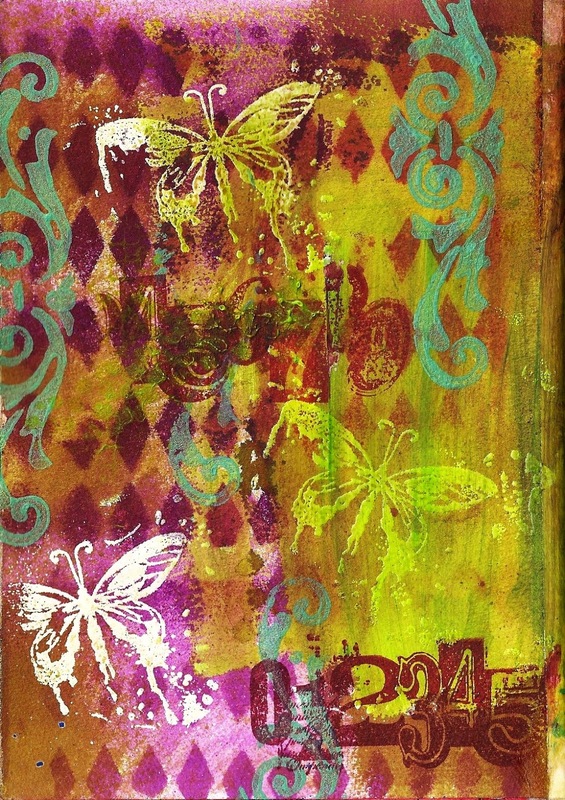 I love those butterfly image and the embossed effect with it is genius! Gorgous. I love all of textures. Beautiful layers of color, great pages! 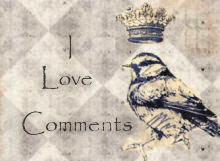 I love your pages! I have the same number stamp! Beautiful! 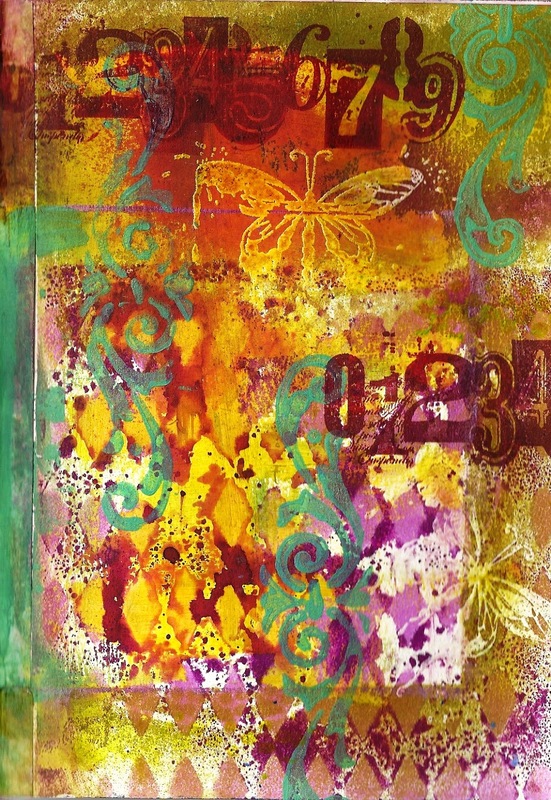 I love your layers of inks and paints and the wonderful textures you've created. Gorgeous pages and beautiful colours. Oh my goodness! 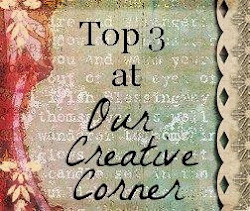 What gorgeous layers and textures you create! Love these pages. 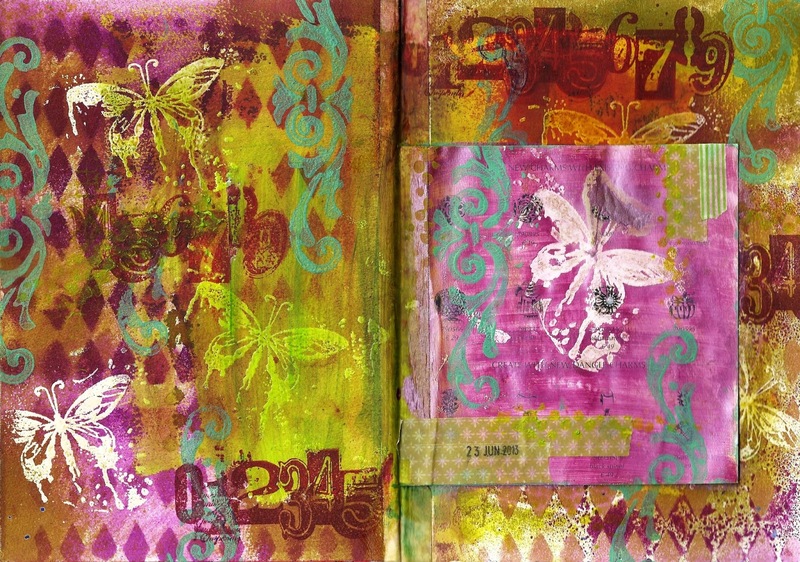 Love the butterflies...and your use of lime green and purple! The layering of colors is beautiful!And your pages turned out great! So many juicy layers. I love your work. Love. Absolutely gorgeous! I really love the textures and layers! And your quote is amazing! Wonderful pages! I love the all of the layers and I see you used one of my favorite foam stamps!